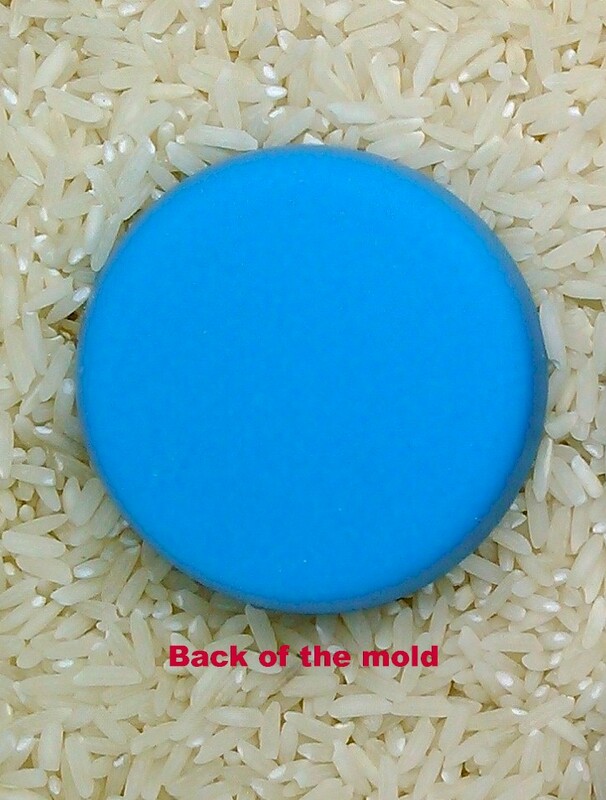 These molds are a flexible food grade silicone. The designs are from our 40x30mm cameos. You can use the mold for all types of projects. A lot of people use them for molding chocolate or fondant. Makes a really nice decoration on cakes and things like that. You can also use it to make soap, or wax pieces. Great for fimo clay projects, jewelry or ornaments. 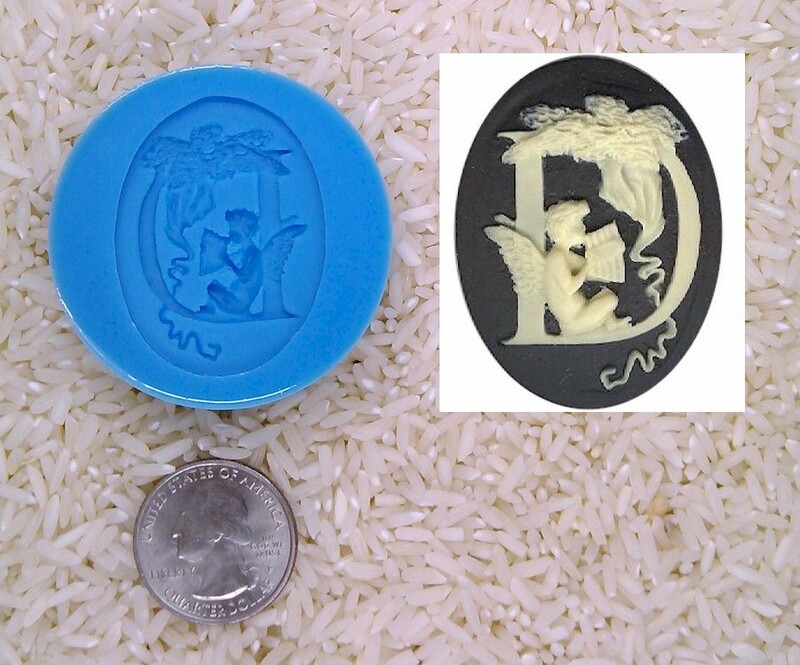 You can also buy resin and try to mold your own resin cameos. That can be a lot of work though so if you would like to purchase cameos already done... we sell those too.